Last December, Atheer put its One augmented reality headset and developer kit up on Indiegogo, where it went on to raise more than $200,000. But as of today, the startup has decided to cancel the development of the consumer-oriented One to pursue enterprise applications. 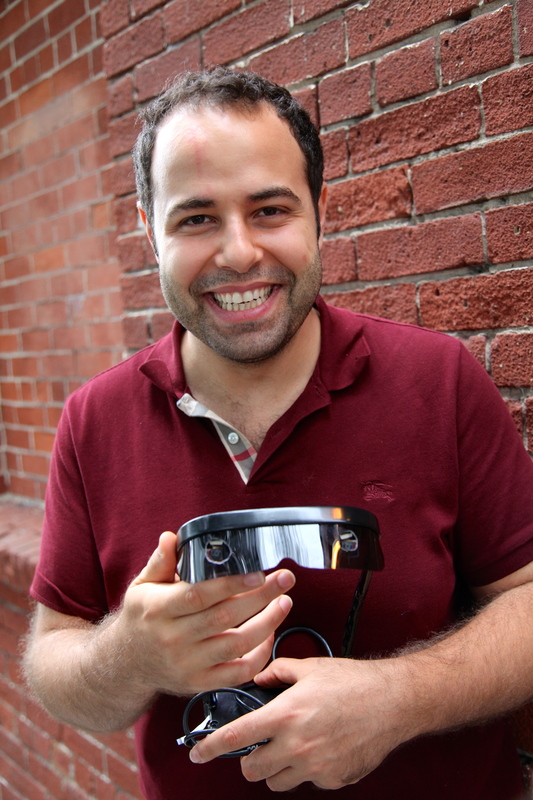 The decision came after Atheer found it would likely not be able to ship the One headsets until around late 2015, which is a year after the December 2014 date promised to Indiegogo backers, according to CEO Soulaiman Itani. It also experienced far more interest from areas like the oil and health industries. Augmented reality systems like Google Glass have already found adoption in health and other industries, where hands-free headsets can help a doctor keep her hands sterile or an oil rig worker access information without getting equipment dirty. Atheer One demos last year included using an application to scan barcodes, which could be of use to Amazon, UPS and other companies that rely on tracking a large volume of items. 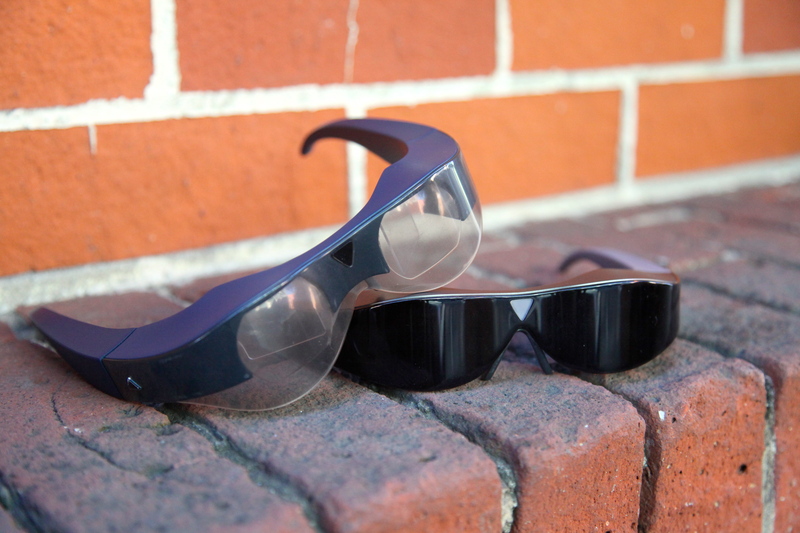 Itani said the decision also stemmed from the huge amount of effort it would have taken a startup like Atheer to raise awareness of the glasses. The company also came to believe the hardware, software and consumer expectations are not quite ready for widespread adoption. He said the technology will be ready for consumers in two or three years, when it has become more miniaturized and polished. When that day comes, Atheer might pursue another consumer headset. Atheer will send messages out to people who bought Ones through Indiegogo and its website today explaining that all orders have been canceled and refunded. Atheer’s departure from consumer augmented reality leaves the space dominated by Meta, which crowdfunded its MetaPro glasses last year, plus emerging startups like Sulon. It will have to compete with more established competitors like Epson in enterprise augmented reality. what a SCAM. I was one of the ones burned. I now doubt they had any intention of delivering to start with. Basically, an interest free loan. The excuse is now about ‘commercial investors’. Sorry, but that was never disclosed to the crowdfunders. even so, was the agreement to supply the glasses to the biggest investors and not the rest? They also have 25-36 patent applications or issued patents. That’s not cheap. That’s where the money went. That’s why the big investors are on board. and that’s they don’t need the crowdfunders any more. They state they need ‘to develop’ the glasses. Baloney. how can you get patents or submit applications if the invention was not reduced to practice?? I suspect the real reason is that the big funders want the code kept proprietary. They also had impressive working models (which is why I helped fund them to begin with). Now they delete our posts at Indiegogo when we complain. Priorities and focus change in a startup, it’s part of the nature of the beast. Cancelling the Indiegogo orders is something we tried very hard to avoid doing, and once we realized we would not be able to fulfill those commitments we did the next best thing, refund all the money (and then some) that was contributed. Our mistake was in under-estimating the amount of work that would need to happen before the platform we are developing is ready for consumer adoption. I’m not sure you fully understand how the US patent office works, as you most definitely do not need to have an invention implemented and used in practice to get a patent for it, far from it. Smart. Consumer headsets aren’t going to happen till after Enterprises do. Enterprises need 3D architecture and design more than consumers. Enterprise 3D headsets and leap motion style sensors are key technologies to enable 3D chips (a decade away), 10x faster 3D design and artwork (critical in bringing down the cost of video games, video, and anything built with 3D printers).